We offer epoxy coatings for protection of the precious floors and surfaces. 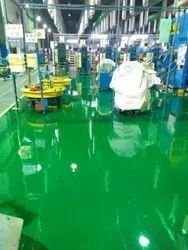 In our range of commercial epoxy coating, we provide floor epoxy coating, heat resistant coatings and residential epoxy coatings. 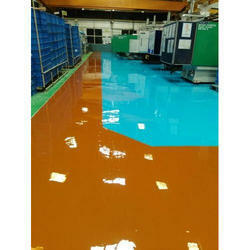 Being a leading enterprise of this industry, we are offering Industrial Epoxy Floor Coating Service. We are an acclaimed name engaged in offering our precious clients a superior quality service of Coating for Electronic Industry. The offered service is executed by our highly trained engineers as per the exact information laid down by our clients in budgetary manner. This service is applicable for various electronic industries.